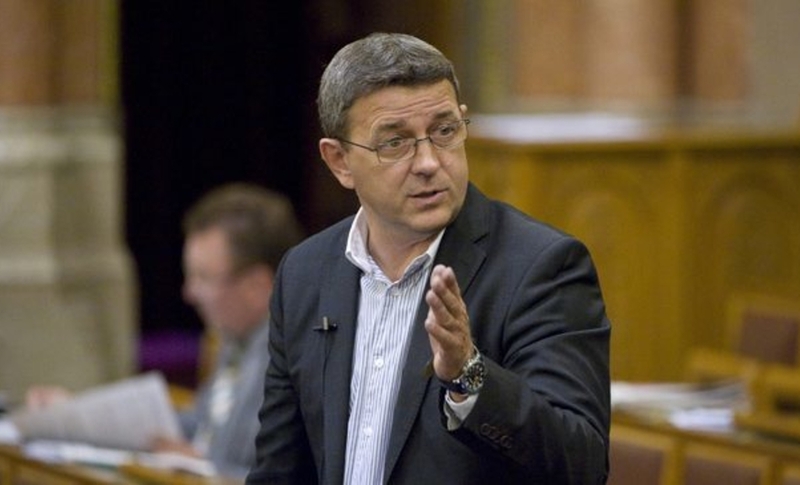 The current system in which members of parliament are required to make public asset declarations once a year should be made more transparent, opposition Jobbik spokesman György Szilágyi said on Tuesday. 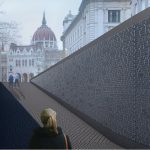 Family members of the same household as the MP should also be obliged to make similar declarations, Szilágyi told a press conference. Also, “an independent tax authority” should screen the MPs and their families to keep abreast of the assets they accumulate during a parliamentary cycle, he said. Szilágyi also announced that Jobbik will hold a special congress on Feb. 23 to discuss a recent fine the State Audit Office ordered the party to pay. 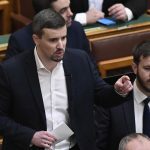 Jobbik considers the measure as well as an earlier fine by the same authority “illegitimate” and will seek remedy in international forums, he added. Paying the two fines amounting to a combined one billion forints (EUR 3.2m) would make it impossible for Jobbik to run in the upcoming European Parliament elections, he added.